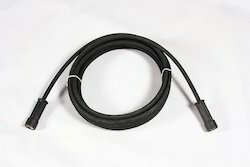 Manufacturer of a wide range of products which include hose pipe, kranzle rotary lance, high pressure hose pipe, pressure gun and hose connector m22. Being a quality centric firm in the market, we are engaged in offering best and excellent quality collection of Hose Pipe. These products are rubber lining and very air tight too. Our products are manufactured with utmost sincerity and hard work to ensure international standards. 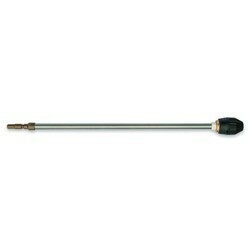 Based on advanced machines, these products are available in several sizes and lengths. We offer these products at cheap prices. Kranzle Turbo Lance. Turbo lance for cleaning patios, driveways and concrete areas. Not to be used on vehicles. 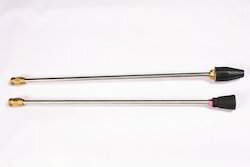 Stainless lance with brass head. Dirtkiller lance's give fantastic results when cleaning stone work and block paving, etc. It is very aggressive, you wouldn't want to use it on your car, the spinning pencil jet combines concentrated power over a larger working area enabling you to clean twice as fast. We are a foremost provider of High Pressure Hose Pipe which is notable for its excellent functionality. We are offering Pressure Gun to our clients. 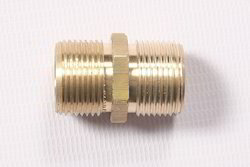 Hose Connector offered comes in precision construction finish and comes in brass and other metal choices as demanded. Looking for Kranzle Accessories ?